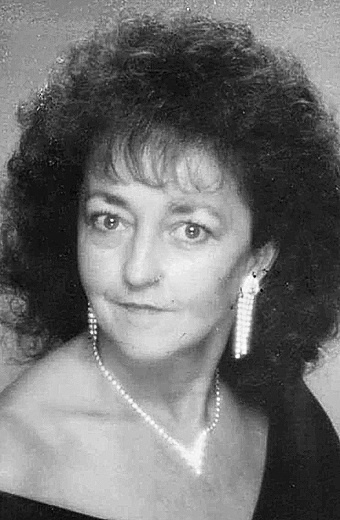 Connie R. Reed, 68, of Bergholz, OH, passed away September 8, 2018 at her home surrounded by her family. She was born August 11, 1950 in Bergholz, OH, a daughter of the late Arthur and Corma (Fisher) Joynson. In addition to her parents, she is preceded in death by her sister, Kay Dawn Hudak. Connie is survived by her husband, Ronald Reed of Bergholz; son, Brian Allen (David Roethle) of San Bruno, CA; daughter, Darci Hurst (James Coffey) of Bergholz, OH; step- daughter, Roni Jo (Ron) Trimble of Bergholz, OH; siblings, John (Jackie) Joynson of Wolf Run, OH, Rita (Sonny) Dye of Amsterdam, OH, Sandy (Bill) Briggs of East Springfield, OH, James (Christy) Joynson of Toronto, OH, Sarah Moran of East Springfield, OH, Karen Joynson (James DiVittorio) of Steubenville, OH, Corma (Dana) Saltsman of Steubenville, OH, and Evan Joynson of East Springfield, OH; grandchildren, Dylan (Maddy) Hurst, Wyatt Hurst, and Zachary Trimble; and great grandchildren, Jack Hurst and Drake Hurst. Send condolences online at www.everhart-bove funeralhomes.com.